“After a hard days work, you don’t want to come home and be the therapist.” This statement was made by the father of an Autistic boy after a new therapy office specific to helping children with Autism opened up in our semi-small town. This dad wanted the work to be done by therapists, but he was missing the bigger picture. 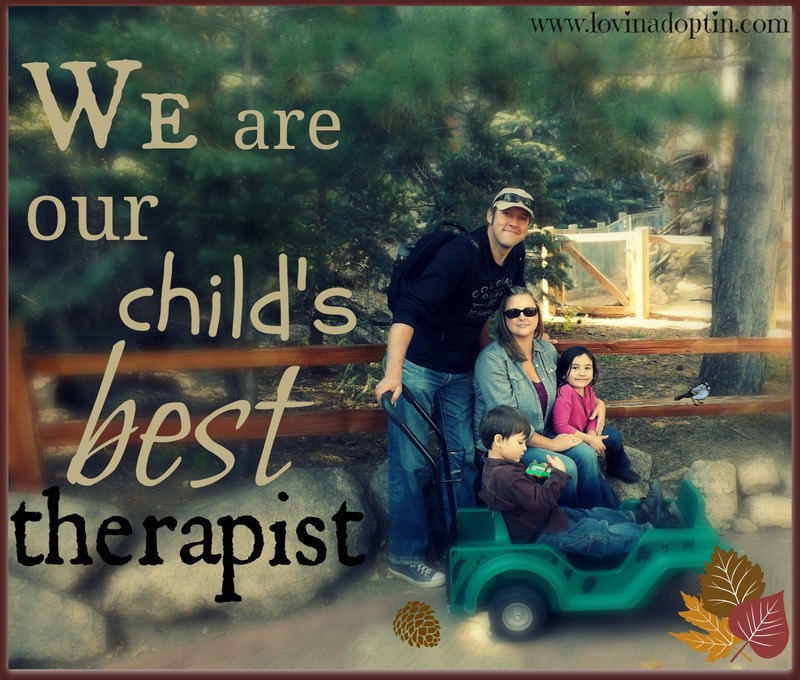 We, the parents, are our child’s best therapist. Whether your child has Autism, attachment issues, Oppositional Defiance Disorder, PTSD, or any other disorder, we are the ones who know our child best and the ones who spend more time with them than a therapist does (or at least in my opinion, we should be). This means we have more opportunities than a therapist would. If you have chosen therapy for your child, being present for any sessions will help you transfer what happens in that one hour at the therapist office to your home life. Pay close attention to what the therapist does and how she talks to your child. Talk to the therapist and ask questions, see what they notice in your child or in what your child does, and ask yourself if you see it the same way. (If your child has attachment issues, not Autism, hang on, because I’ll get to that in a minute.) My son, Jeremiah, has Autism, so he has therapists who work with him at school. Although I don’t see those therapists (occupational, speech, developmental, etc.) every week, I make sure to keep communicating with them through emails, through the teachers, and occasional face to face conversations. This helps me know what they’re doing at school, so I can be working on the same strategies at home. 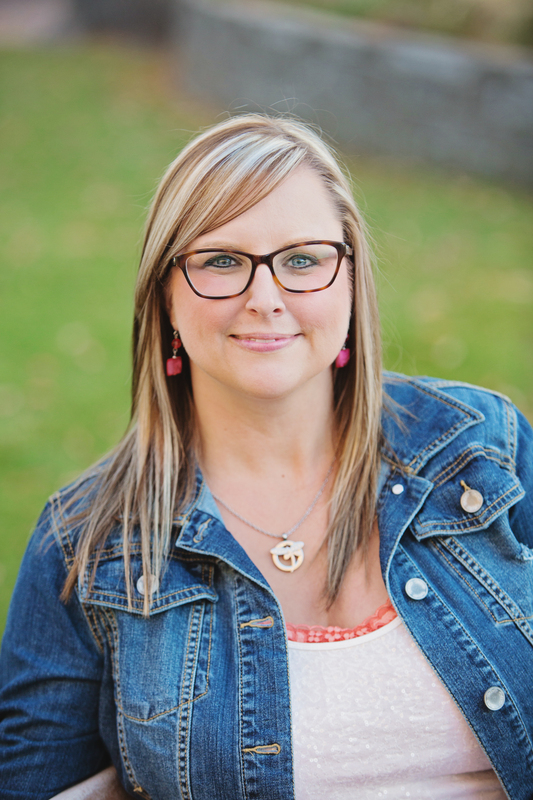 My daughter, Payton, has struggled with attachment issues, but she doesn’t attend therapy. We tried it for a couple sessions with a well known attachment therapist and it didn’t go well. Actually, that’s an enormous understatement, it went horribly wrong. I’m not recommending you avoid therapy for your child’s attachment issues, PTSD, ODD, mood disorder, or whatever they may struggle with, but the same holds true to what I said earlier. You are your child’s best therapist. Taking a child to therapy once or twice a week and then hoping that’s enough won’t work. Our children need us constantly. How do you do that? You may think that would be overwhelming and that you don’t have time to maintain regular life and do therapy with your child. I understand! So what did we do? We have worked therapy into our lives so it became part of what we do every day, and now we hardly notice we’re doing it. What does it look like? Well, I wouldn’t be able to write out everything we do, because it would take too long. Some of the therapy we do with our kids is so embedded in our lives that it’s difficult to weed out what we do that’s different from other families, because it’s normal for us, but I can try to list some. Using short sentences when telling Jeremiah to do something. Instead of saying, “Get off the table,” we say, “Get down.” While at the same time removing him from the table. We did this with EVERYTHING until he knew what we meant (meaning he followed our direction without us physically moving him), we then added more words to the sentence. Using PECS (Picture Exchange Communication System). Using one word when eating, having snack, going somewhere until he understood what that word meant, then added more to make short sentences. Using hand over hand for teaching how to do things. Using floortime to help Jeremiah learn how to interact. Consistency in what we say and what we do. Consistency with guidelines across all settings. One on one, face to face time interacting. Talking through situations and discussing (in short) what a better choice would have been, if there was a wrong one made. Talk about feelings, naming feelings, and teaching how to handle them. As I said, I haven’t even listed a small percentage of what we do at home, but this gives you an idea of what I mean by “therapy in-home.” These strategies do come easier as we develop ways to meld them into our lives. For us, most of it doesn’t seem like therapy, it’s our way of life. We don’t have the pressure that many parents feel of thinking we need to take our child to another therapist or another session. Yes, those can be beneficial in some instances, especially with Autism, but implementing what the therapists do in our home has helped our children make significant improvements because it’s consistent throughout all of their environments, and we spend more time with our children than any therapist can. 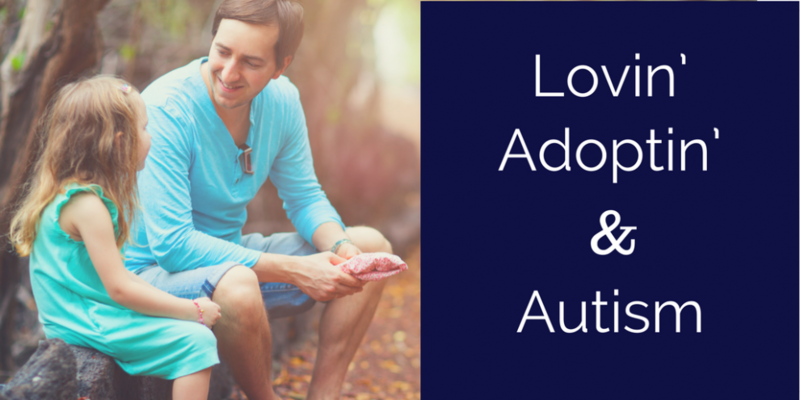 This entry was posted in Uncategorized and tagged adoption, attachment issues, Autism, developmental therapy, floortime, occupational therapy, ODD, parallel play, parenting, PTSD, RAD, routine, speech therapy, therapy. Bookmark the permalink. You are such a good mom! Keep up the good work Tracy!